Find your ideal fishing vacation, super efficiently. We are the largest collection of all-inclusive fishing lodges and resorts offering guided and unguided fishing trips in the North American Northwest. Looking for a Rogue River fishing Guide? 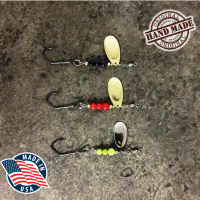 Check out Fishing The Rogue today! Fishing The Rogue is dedicated to fishing on the Rogue River in Oregon. Fishing the Rogue offers fishing information like species of fish in the river and when the best time is to fish for them. 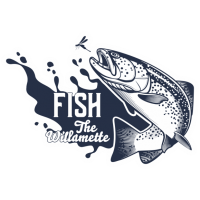 Fish the Willamette is a great place to start when planning your fishing trip on the Willamette River. 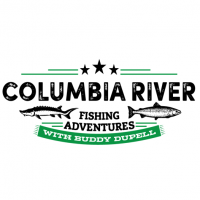 The offer listings of some of the top Willamette River fishing guides in the state. 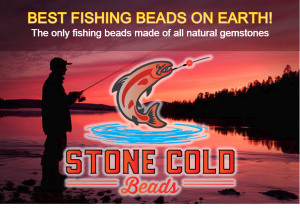 Try the SCB Rock & Roll and Dirty Troll salmon, trout and steelhead fishing spinners from Stone Cold Beads.